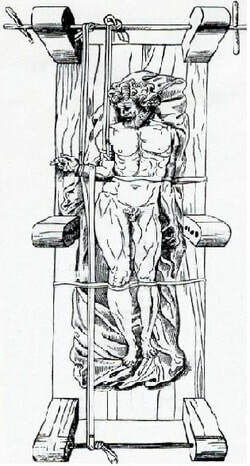 Figure 3.1 The Machine of Hippocrates (Huebert, 1967). Lonstein, J., Bradford, D., Winter, R., Ogilvie, J. (1995) Moe’s textbook of scoliosis and other spinal deformities. ​Ambrose Pare (1634) is credited with being the first physician to apply an orthosis, which in reality was a metal corset made by an armourer. Pare (1634) realised that when a person with scoliosis reached skeletal maturity, bracing was not useful. In 1945, Blount introduced the Milwaukee brace for post-operative immobilisation of scoliosis patients, which was soon adapted to the non operative treatment of spinal deformity (Blount, 1958).